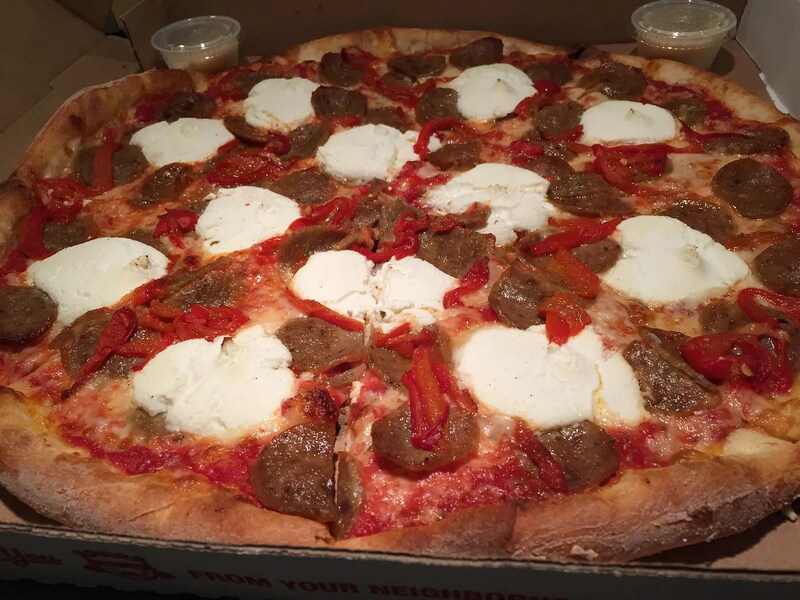 This was their #6 – Sausage, Ricotta Cheese, and Roasted Red Peppers. The pizza was very good. My favorite kind of pizza is actually the Chicago-style deep dish but for thin, crispy-style pizza, Home Slice is a good choice. 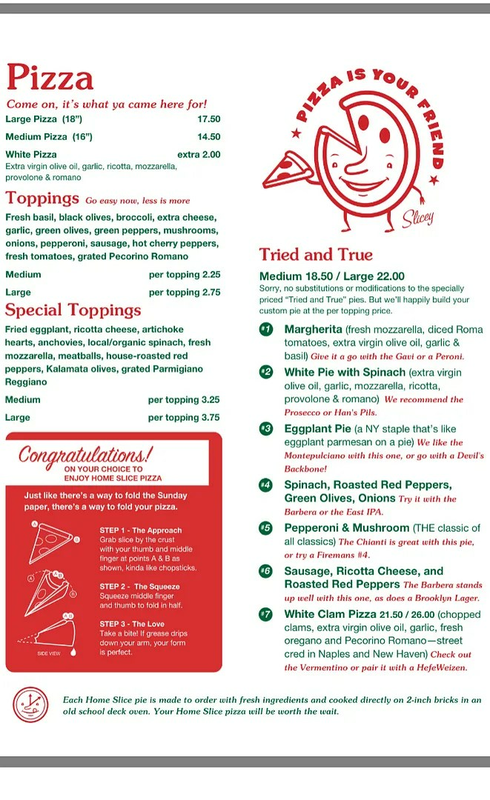 Both Yelp and Trip Advisor reviewers gave Home Slice 4 1/2 stars and I would agree with them. 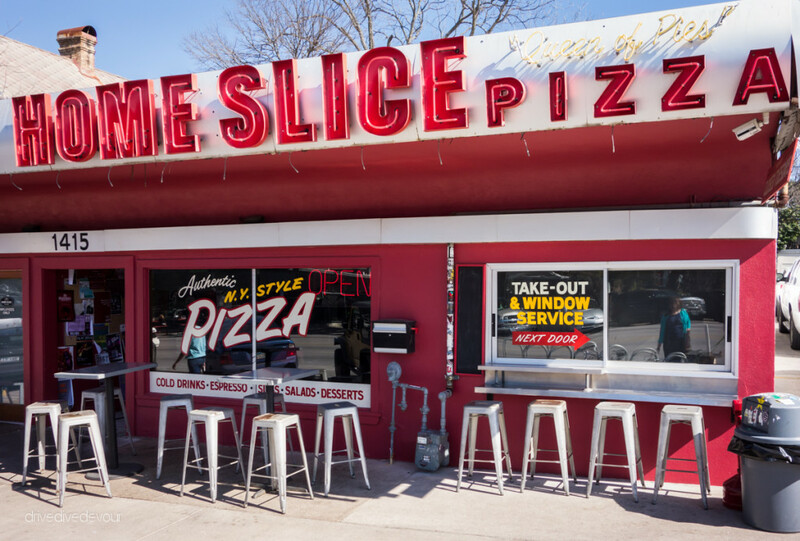 Also, Home Slice is ranked a very high #13 of all of the Austin restaurants reviewed on Trip Advisor and #2 for pizza in the Austin area. On Yelp their rank is #87 of the top 1000 best Austin restaurants.